What is the Opportunity Wall? The Opportunity Wall is BoomTown’s latest addition to their state-of-the-art Leads Management System. With showings, closings, and hundreds of leads at every point of the buying process, it can be difficult to determine where to focus time and energy, but the Opportunity Wall takes out the guesswork. With one click the Opportunity Wall generates a real-time, prioritized list of high-quality leads based on a lead’s website search behavior. BoomTown tracks key actions that a lead takes and pairs those with the quality of the lead via a patent pending algorithm to determine which leads should display as opportunities. 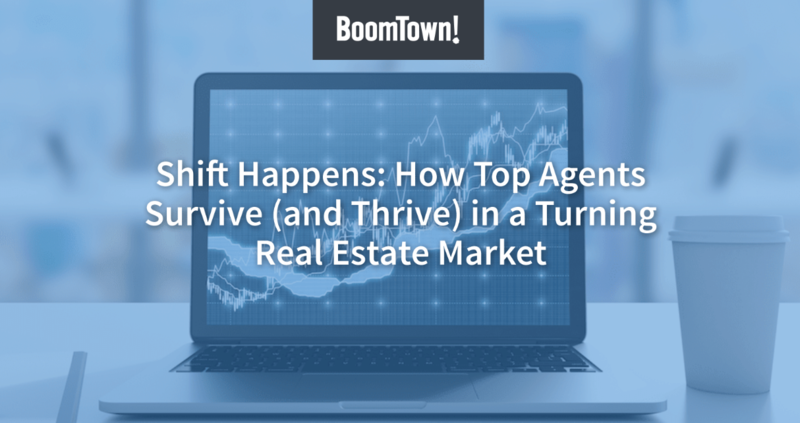 The new BoomTown Opportunity Wall helps determine top opportunities, provides relevant information for each opportunity, and allows agents and brokers to prioritize their workflow and work smarter, not harder! View the full release here. What Leads Show on the Opportunity Wall? High Interest – This opportunity displays when a lead shows recent interest in one or more listings. High Interest in Agency Listing – This opportunity will display when a lead shows recent interest in an Agency listings. Renewed Interest – This opportunity displays when a lead that was inactive on the site returns to the site. New Lead/ Just Registered -This opportunity displays when a new lead is registered and assigned to an agent. What is Provided on the Opportunity Details Page? The Opportunity Details Page provides key information like a lead's registration information, recently viewed properties and any recent communications such as a logged call or email from a broker or agent. The Details Page also provides customized information for each opportunity type. The moblie version of the Opportunity Wall delivers the opportunity list to a mobile device in a sleek, one-touch application. Now brokers and agents can conduct business whenever they have a free moment, wherever they are. Agents can scroll through their top 10 opportunities, pull to refresh, navigate to the next opportunity, or tap to get more details with a mere touch, making use of all the device’s onboard sensors and storage. View the full release here. – Teresa Jones, General Manager, Hamilton & Co.
View the complete suite of BoomTown Lead Nurturing tools here.